The reason for the long delay in my writings here is a brand new magazine. This is Air Combat from France, published by Caraktere and which started with a release from last year. As with every normal project, this one is also the result of very careful preparation and from the very start magazine gained a big success in the public. This is the result of creative work of many people included in the magazine, from Editor Marc-Eric Minard, authors in magazine, excellent layout and design and very good content inside. I have the special privilege to be leading 2D artist inside and this means at least 15 color profiles in each issue of this bi-monthly magazine. In the first moments, when I was in conversation for the new magazine, my opinion was that this will be an easy task since the subjects are modern. I have done many color illustrations before but not much in the field of the modern aviation. I thoughts that since these are modern subjects, easy to see, reach and observe, material is widely available and precise. My big shock was when I noted that when comparing many available drawings with good images (especially those in high resolution), you simply note that there is almost no correct technical drawings of modern aircraft (technical drawings are the base for color art). Therefore, every one of my color profile projects present nothing else but a fight with available material to get it into proper shape and detail. Thanks to this, I am learning more about modern aircraft and this helps me also in modeling. But readers simply have no idea what each art passes through until it gets printed. From my side and with help of Editor and friends, I give the best possible output in this part of the work. 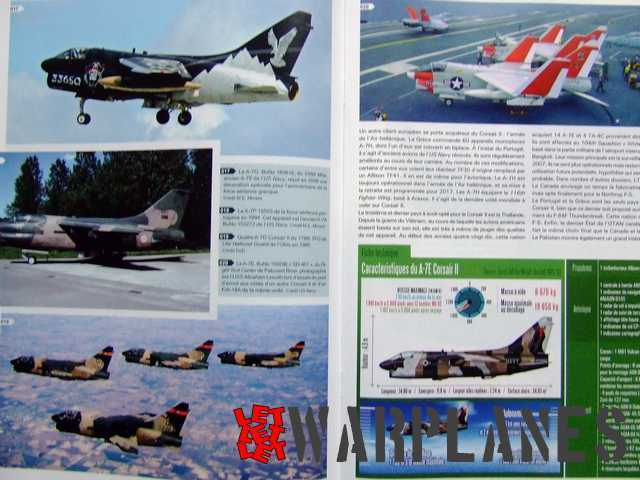 The best part of my participation in Air Combat presents my big come back with article of A-7 Corsair II, published in Air Combat no. 05. This is a big come back for me as I did not publish any historic article for some four years. I am grateful to friends in Air Combat and Caraktere who have given me this chance and hope I will provide more material from my side. Air Combat is big news for me and I am sure for many others but this is not all. I continue my work for the Aero Journal with color art for the cover and dozens of new profiles were published there and Editor give best effort to choose very interesting subjects to be released. 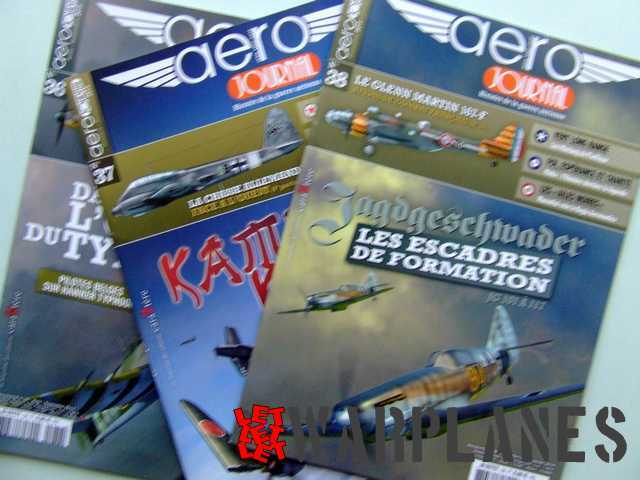 In the same time Lanasta from Netherlands continue to deliver their excellent titles and I am happy to say that my art was published in the ultimate book of Fokker G.1 and that Warplane series of books are in meantime expanded for the three new titles. They are Fokker C.X, Convair B-58 and Solymon. My pleasure was to do color profiles for this books. Of course, in the moment I make this article, a few new titles are in preparation. 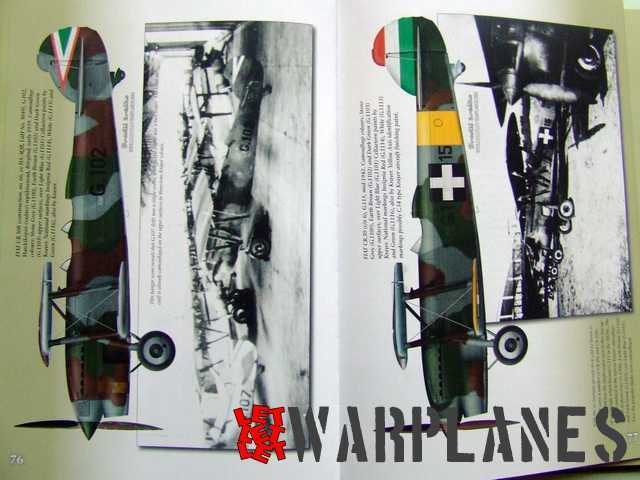 A new line in my professional portfolio presents a book about Hungarian fighters camouflage and markings and I have done a few color profiles of the biplane fighters. 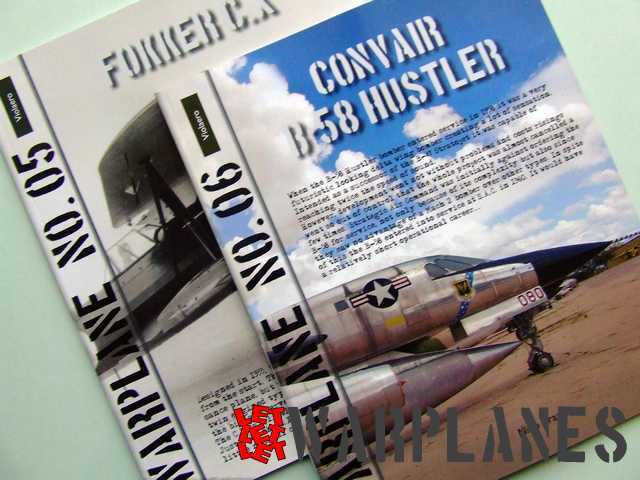 This book is released by Mushroom, a publisher much preferred by plastic modelers. And about some other projects you will be informed in some articles which will to come soon. 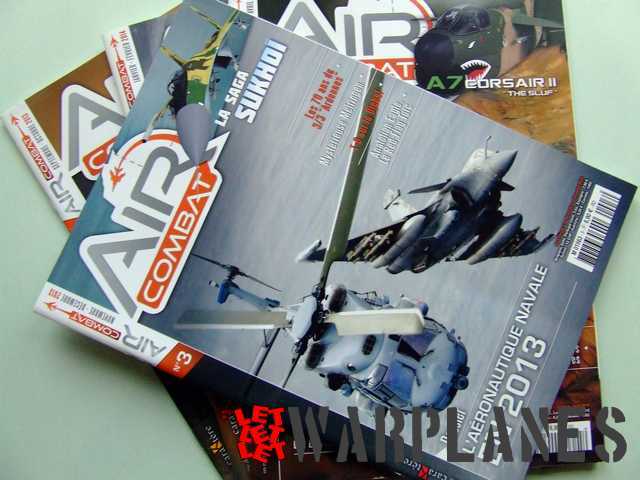 This entry was tagged Air, art, Combat, magazine, Srecko. Bookmark the permalink. Great working with you on the Canberra project.